DIY upgrade on a personal laptop. 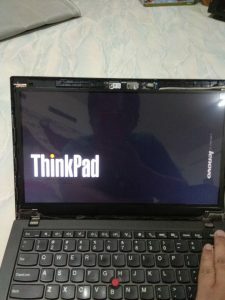 Lenovo X240 is a great laptop. 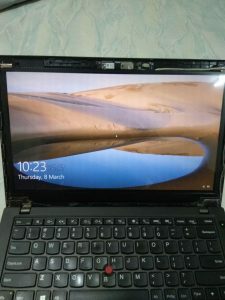 Minus the bad display and the badly design touchpad. 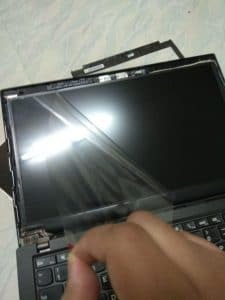 X230 and X250 touchpad is much better. The button was on a separate panel. Other than that, all is good for this 12 inch small companion of mine. This is my secondary machine and this laptop always connected to my full hd external monitor. Because I can’t stand working on the horrendous display. Default display panel is a TN display with 1368×768 resolution, bad viewing angle and definitely a small resolution for a programmer. It may be cheap solution for the manufacturer but very bad experience for the consumer I must say. If you were planning to buy a new laptop, please buy at least a full hd display. Great for your eyes and big screen estate. Much stuff you can fit on your display at a time. You won’t regret it. 1368×768 should be ban on a new laptop! First question you should ask yourself if you planning to upgrade your laptop display. Does my laptop support an upgrade? Not all laptop support plug and play solution like Lenovo X240. So you should spend some time research on google to find out more info on your model. I’ve done my research on my model obviously, luckily it won’t require much to tinker. Just swap the new panel with only one cable that I need to unplug. Secondly, where to buy those new panel? I’ve listed the most probably best sites for you to find it. Taobao (this is where I got mine). 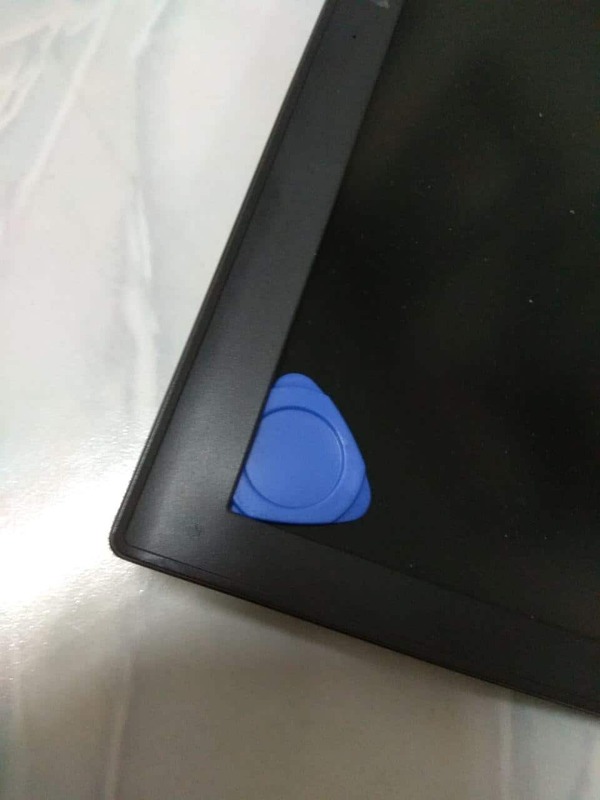 I found mine on Taobao to be the cheapest, plus the best warranty that the seller could provide. When you do the searching, you should know which exact panel model that you are looking for. For me, I knew it before hand I’m looking at this particular model, LP125WF2-SPB2. If you’re not sure what panel you need to buy, just give the laptop model to the seller and he will assist you to find the best solution for the display replacement. The shipment from Taobao took around 10 days to reach me, not bad. 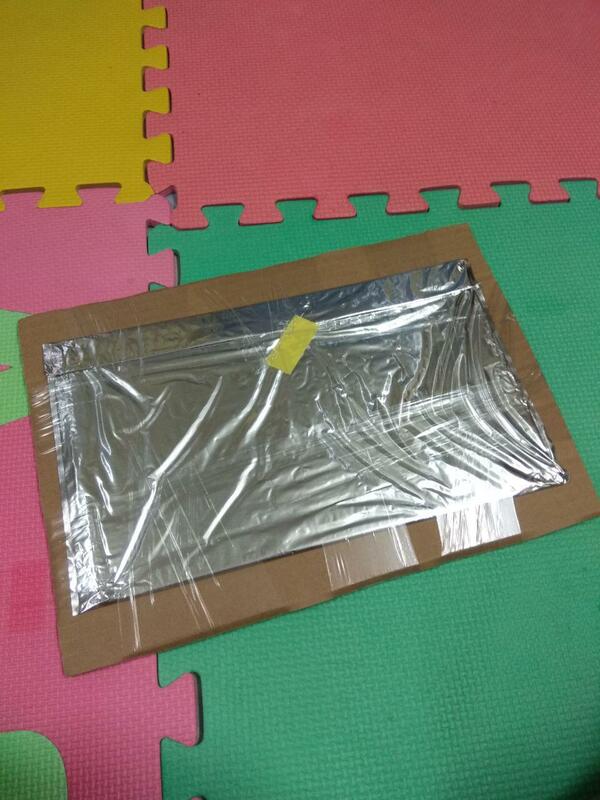 Nice wrap packaging by the seller. It has very thick layer of bubble foam. I’ve removed it prior taking this shot. Once unwrap. A brand new shiny display. Third, assemble time! Prepare the whole tools that you might need to dissemble your laptop display. 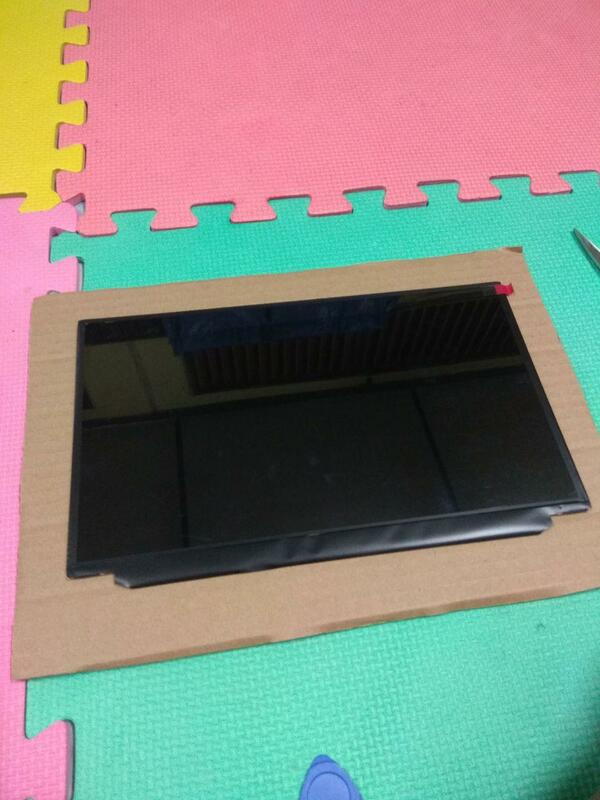 For Lenovo X240, it was easy. I just need a guitar pick to open it. No screwdriver required since the panel is not attached with any screw holes. 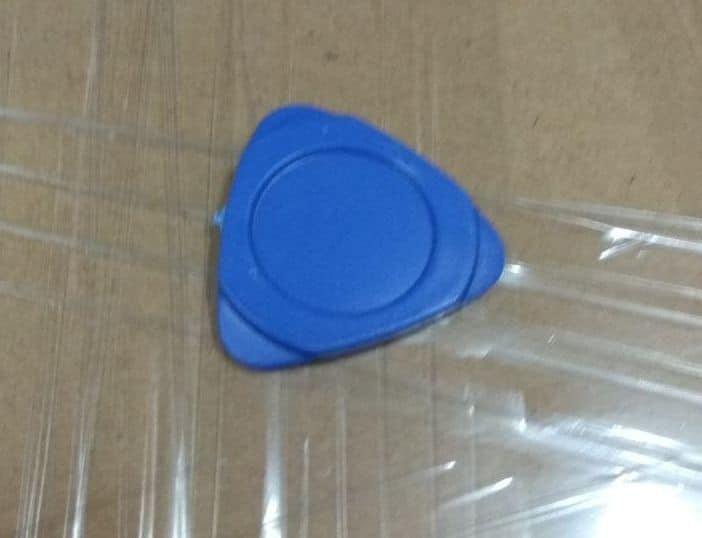 The seller was kind enough to bundle it together. No worry on that part. IMPORTANT! Before you start, make sure you have unplugged your battery and turn off the internal battery from the BIOS. Once you do that you’re good to go. Just stick the guitar pick at the edge of any corner of the display. Slowly move around the edges until the panel pop out. Once it pop out you can continue using your hand to force it. But be very careful. Do it gently. First insertion should be very careful. Push it gently and move towards the other edge. Once you managed to do it all. The display case will fully disengage. There is no screw. 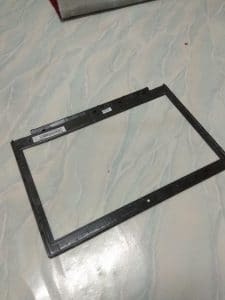 A couple of clip that attach it to the display panel. This is the final look once you completely remove the display frame. 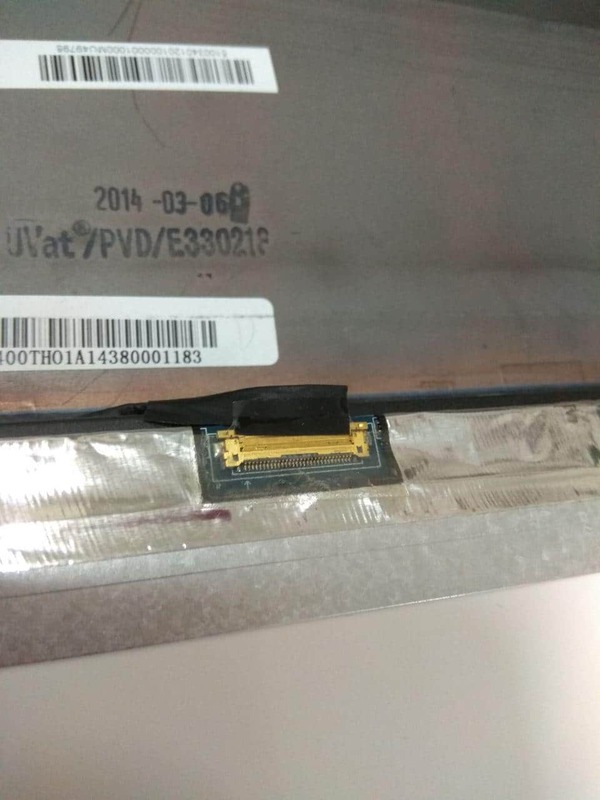 Flip the old display and you will find it connected to one small cable at the bottom. There is a sticker to hold the cable. Gently remove the sticker and unplug the cable. This is the cable slot. When you want to insert the cable back please remember the orientation. Once done. Do not put the frame back. Just do a quick check just to make sure everything is working fine. Power up the machine! 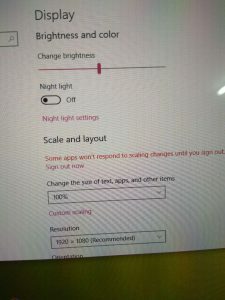 Lets login and see the actual screen resolution. Yep this is it. Windows able to recognize the display instantly. 1920×1080 natively. 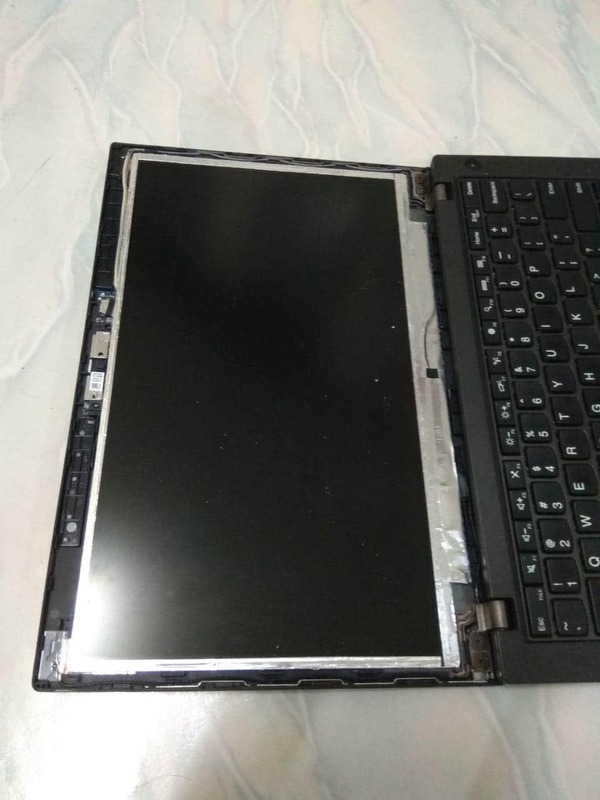 Everything is fine, time to turn off the laptop and put back the frame. Push the frame gently to it course until it clicks! And finally remove the protection sticker. Ahhh the feeling when peel this thing off. It was great experience. I’m enjoying my full HD display now. You guys should do the same too! Sorry for the late reply. So far the IPS panel was superb. But I can’t comment on the battery life. As I didn’t depend much on the battery juice. My work style is always plug to the AC. 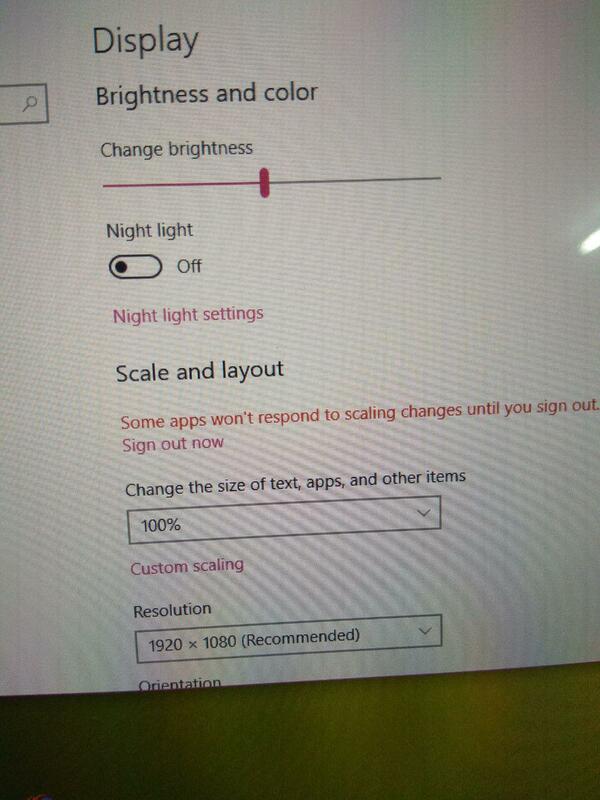 Yes the brightness can be adjusted in the OS. You can use thinkpad shortcut on the keyboard to adjust it. Full functionality.